Where did we first hear about Tom Grennan? 10. 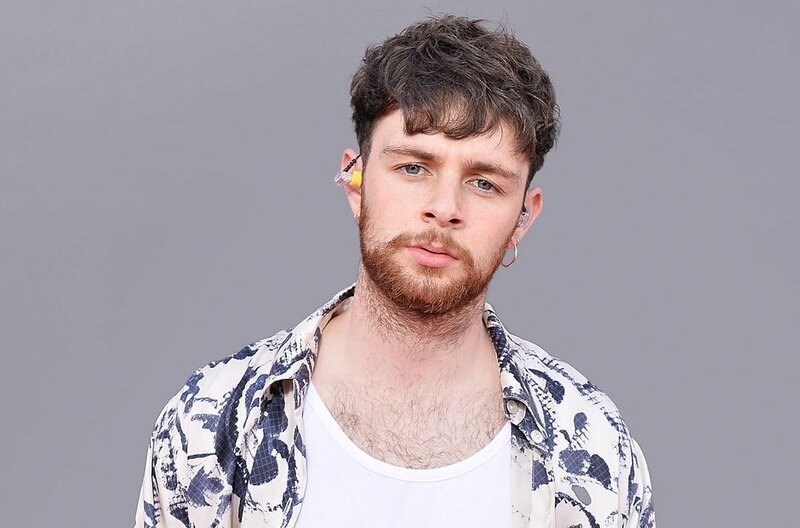 Where did we first hear about Tom Grennan?